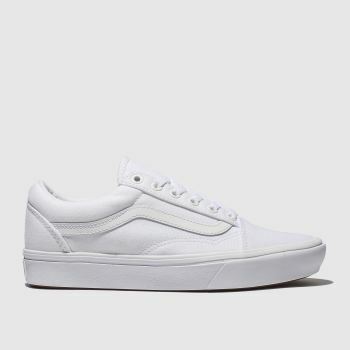 Experiencing more than just a moment, this throwback skate shoe continues to make an impact. 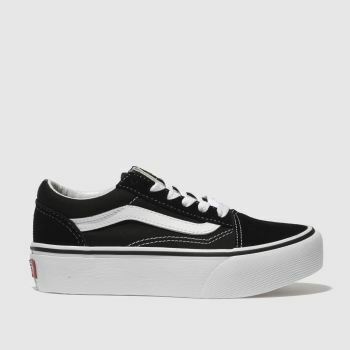 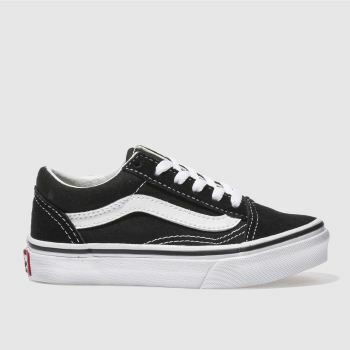 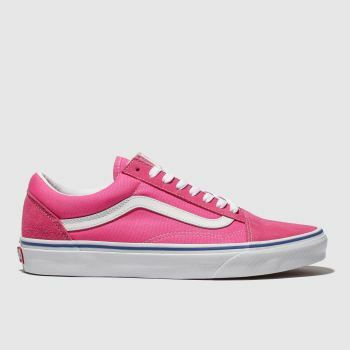 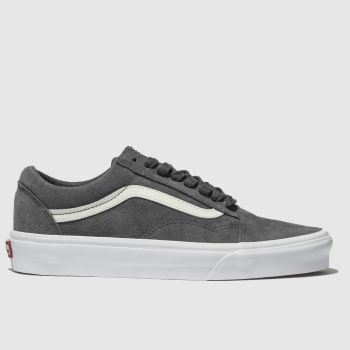 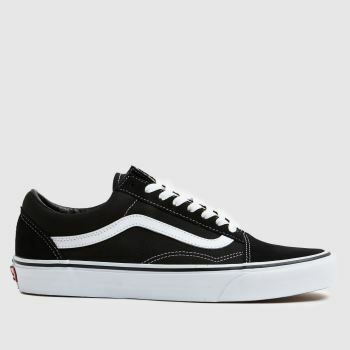 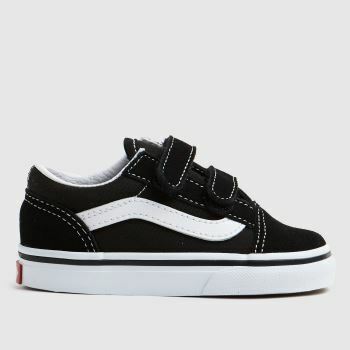 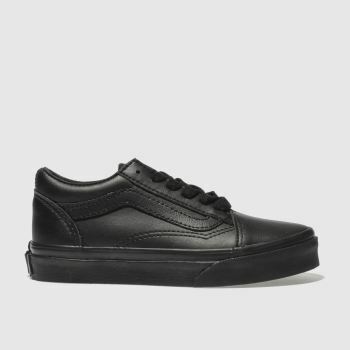 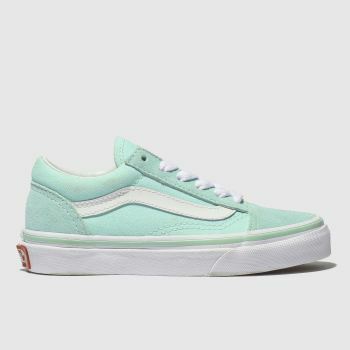 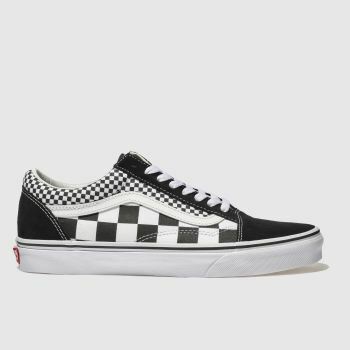 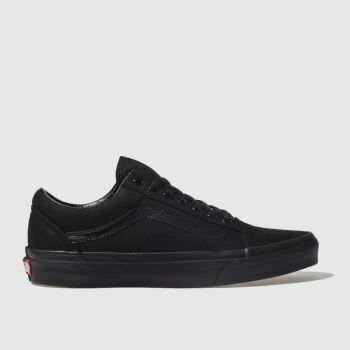 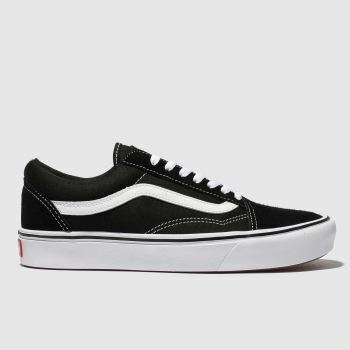 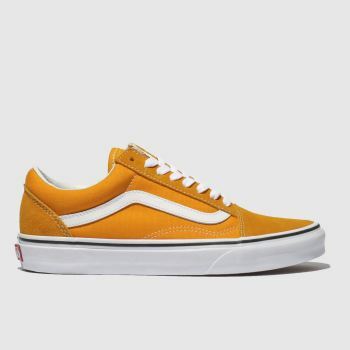 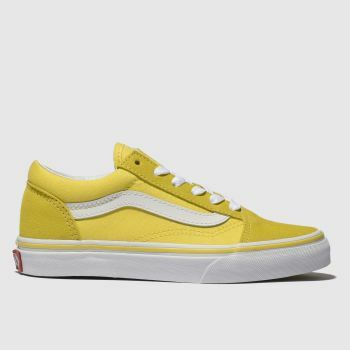 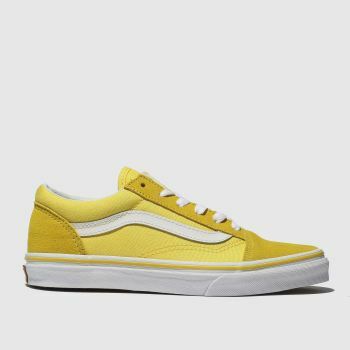 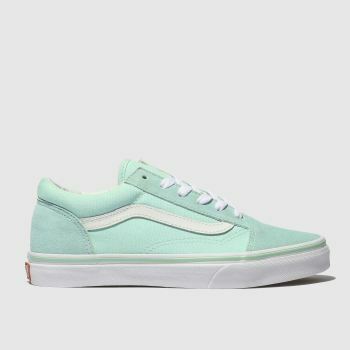 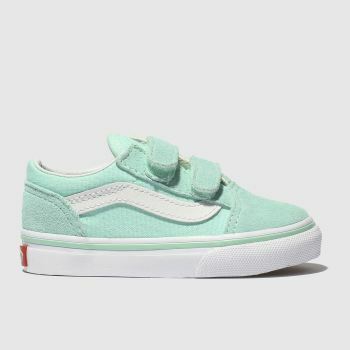 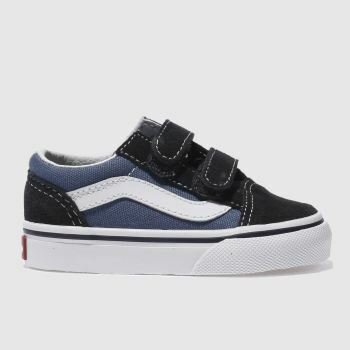 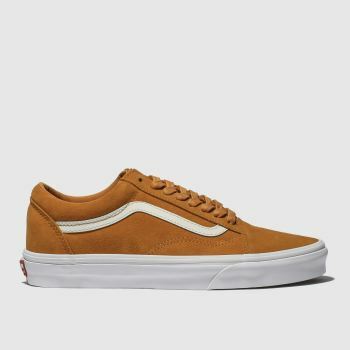 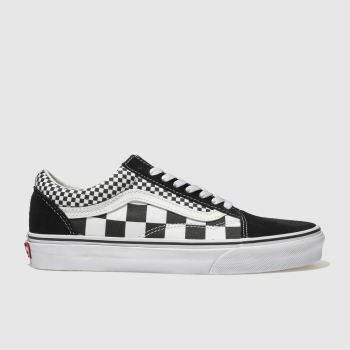 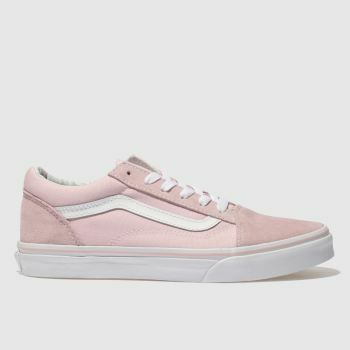 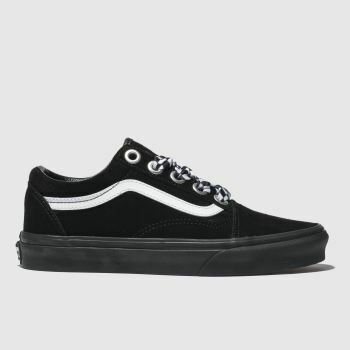 Vans Old Skool shoes and the Vans Old Skool Lite are still popular for a reason, with their street-style ready silhouette and on-trend updates and designs. These skate shoes are designed to suit men, women and kids so take your pick from classic black or blue, or go bold with printed fabric. 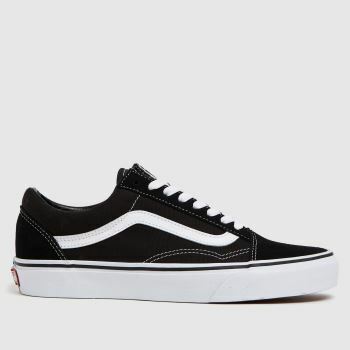 Get your order in now for Next Day Delivery, subject to availability.